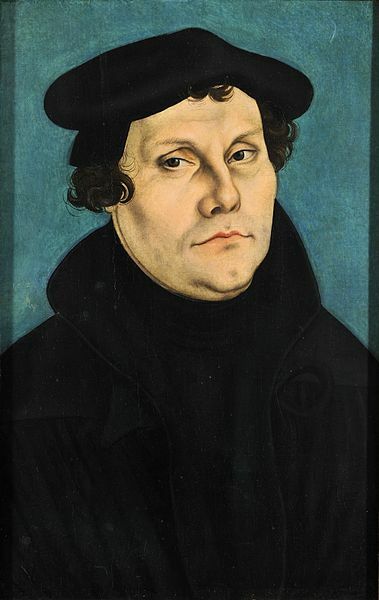 Rejected five of the seven sacraments – sale of indulgences, confession, pilgrimages, prayers to Saints and the Catholic Mass. Salvation achieved through faith not good works. Transubstantiation – real body and blood of Christ. Bible should be in the vernacular. 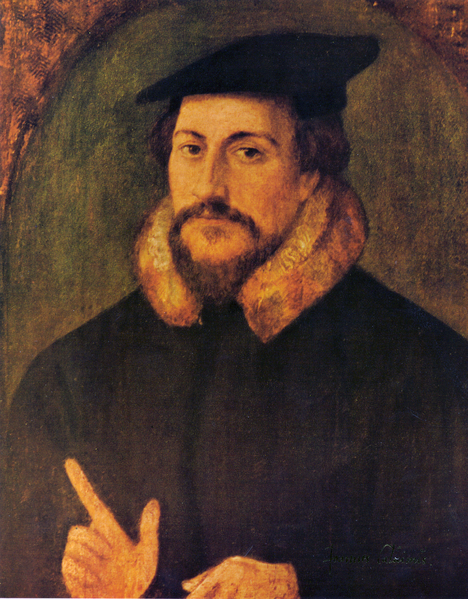 John Calvin by Hans Holbein. Transubstantiation – body and blood of Christ merely symbolic. 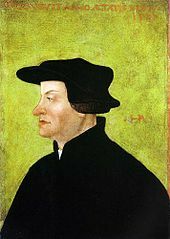 Huldrich Zwingli by Hans Asper, about 1531. Rejected five of the seven sacraments – sale of indulgences, confession, pilgrimages, prayers to Saints and the Catholic Mass. If you are saying that those listed are sacraments, I thought I’d let you know that the seven sacraments are baptism, confirmation, Eucharist, penance (confession is part of that), anointing of the sick, holy orders and matrimony. 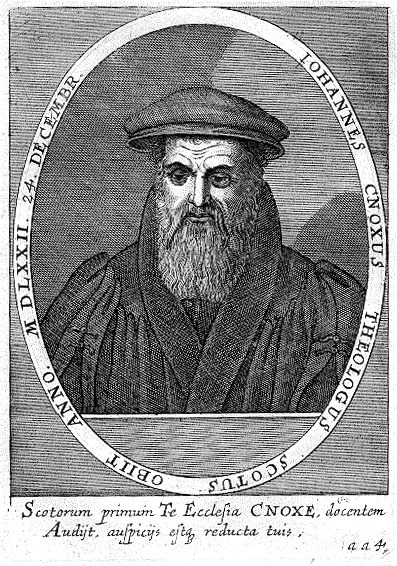 Next Next post: So, today is an interesting day in Tudor history!